Lucky winner takes home over $660, 000 at the Jockey Club! Watch and wager at the Jockey Club! Great seating, delicious food and serious horse racing all month. Enjoy live thoroughbred horse racing from the best tracks in the U.S. and beyond in our comfy club with more than 100 big screens & TVs. 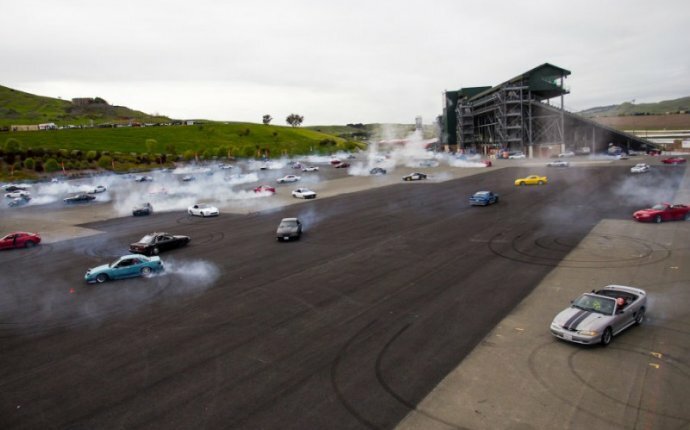 In addition to heart-pounding racing excitement, we offer parties, specials, giveaways & much more! 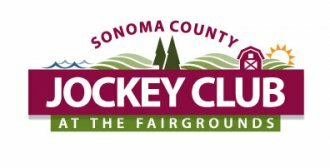 Get year-round analysis of big race contenders by "Morning Line" Michael Patricks for off-track betting at the Jockey Club, as well as picks and tips from Dennis Miller during our live race meet at Wine Country Racing (August 3 - August 20, Select Dates). Preakness Weekend special: Purchase advance Turf Club Table tickets for 4 on Saturday and receive Fridays Turf Club Tickets for the Black Eyed Susan and admission for your table ABSOLUTELY FREE. Call 707-524-6340 today and purchase your table while supplies last. Enjoy a VIP experience at the Jockey Club. 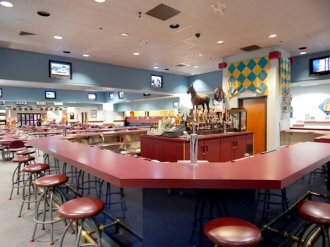 The Turf Club offers table side service so that you can stay focused on the race. 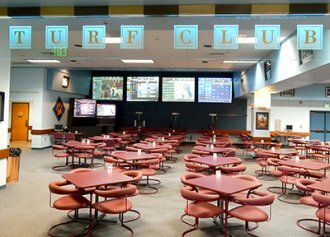 Beat the lines and make your Turf Club reservation today. Turf Club tickets for the Preakness Stakes are available now! In between races enjoy the snack bar & full bar.